A Broadway liquor store whose owner did not appear before the city’s Alcoholic Beverage Control (ABC) Board despite letters to answer to charges that the establishment sold to an underage patron received a 15-day suspension. 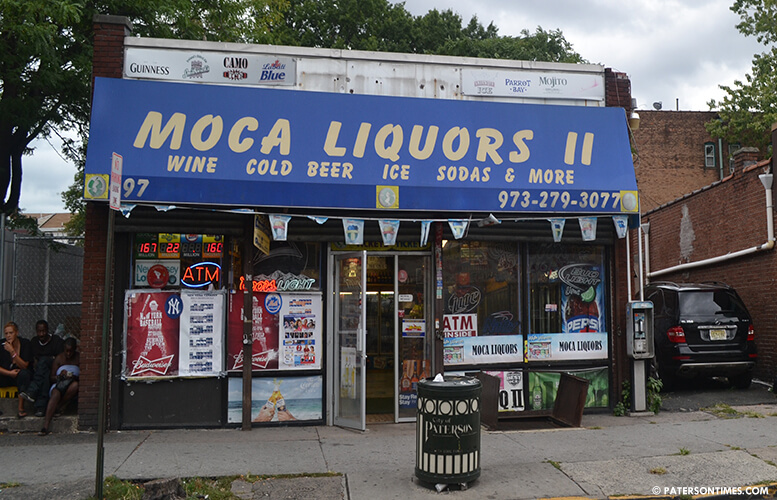 Moca Liquors II, located at 497 Broadway, will begin serving its suspension on September 21st, 2015, said officials. The establishment’s owner was notified to appear before the board on Wednesday evening, but did not do so. The underage selling that took place on November 26th, 2014 was the first offense for the establishment owned by Judith Enterprises, said Rachel Nguyen, the board’s attorney.